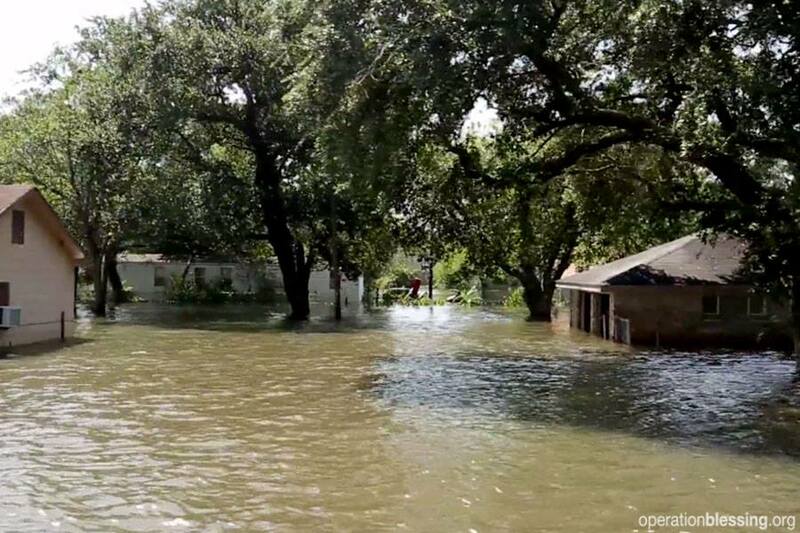 TEXAS, USA – The media might have moved on to other natural disasters and news stories, but nearly two months after Hurricane Harvey first made landfall, Texas residents are still reeling in the aftermath. Not only did Harvey hit the gulf coast as a category 4 storm, it lingered over the state for a week, causing historic flooding, billions of dollars in property damage, and at least 88 deaths. By some estimates, the storm affected as many as 100,000 homes. 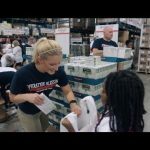 Although Operation Blessing has been on the ground assisting Texans from the beginning and has sent out over 6,800 volunteers, volunteer help remains critical. At first glance one might assume that widow and great-grandmother, Karen, escaped the worst of the hurricane. She rode out the storm at her daughter’s home, hours from her own hard-hit area of Beaumont, TX. And most of her house only received about six inches of flood water. Karen had lived in her home for 44 years and never seen anything like Hurricane Harvey. With no flood insurance and her closest family members living an hour away, Karen faced a dire situation. “It’s devastating to have to start over at this time in life,” she said. Karen couldn’t even find a hotel room in the area with so many displaced, and she missed several weeks of work. 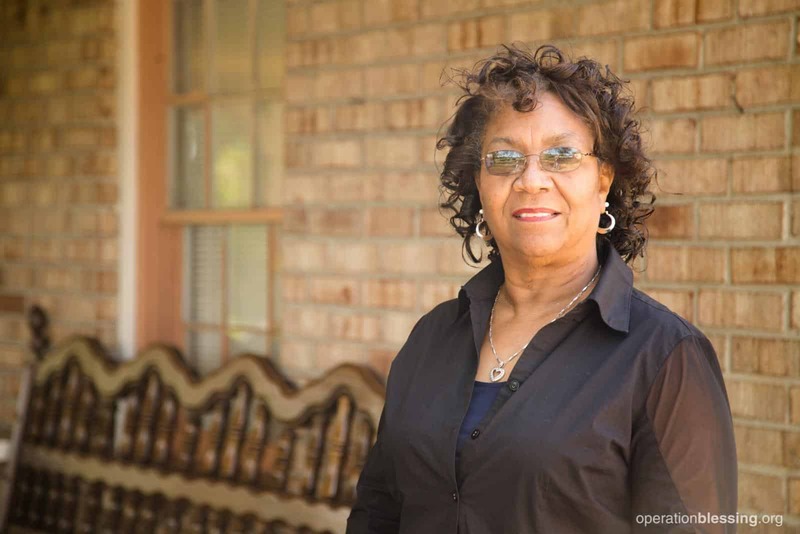 She did as much as she could to repair her home alone, but the job proved too difficult, and she called Operation Blessing for help. 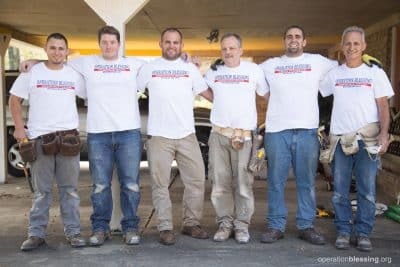 Enter a group of six men who drove 20 hours from Harrisburg, PA, to be a blessing and provide volunteer help. One member of the group, who had volunteered with OBI previously, organized the trip. Most of these men didn’t even know each other in the beginning, but they became great friends along the way. 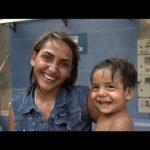 When they first met Karen, they could see how overwhelmed she was, and one of the team members quickly offered to pray with her. But the team offered much more than just encouragement and prayer. 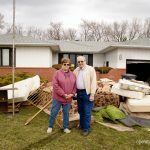 For two days they worked hard, removing damaged drywall, insulation, and flooring from Karen’s home and cleaning up the debris. Karen kept saying over and again how grateful she was for these volunteers who had traveled so far to help complete strangers. Operation Blessing will continue to serve the people of Texas for months to come, and we need your help. For more information on how to get involved, please visit our volunteer page. 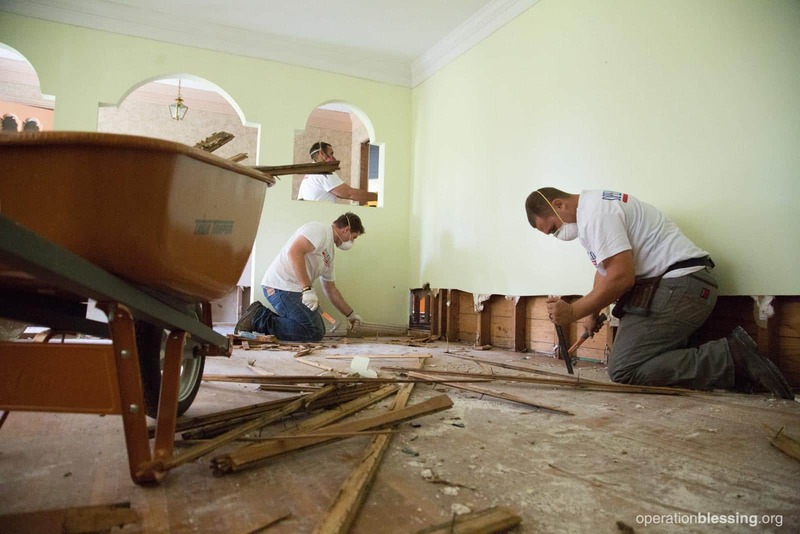 Together we can make a real difference in the lives of disaster victims in Texas and beyond.